On our second day in Brazil, we flew from São Paulo to Rio de Janeiro. We had three days to explore the city. We stayed in Lapa, which is a nice neighborhood with impressive structures and beautiful architectures. 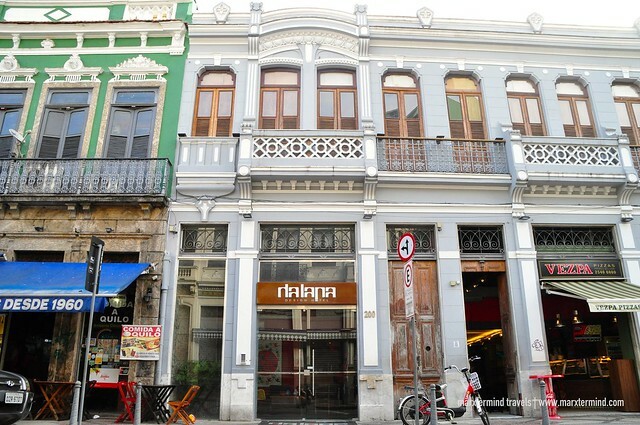 Lapa is also a good place for nightlife and cultural events. There are many restaurants and bars around. We stayed at Da Lapa Design Hotel. It was our home for three nights and our base in exploring Rio de Janeiro. Friendly and comfortable, these are the words to describe Da Lapa Design Hotel. 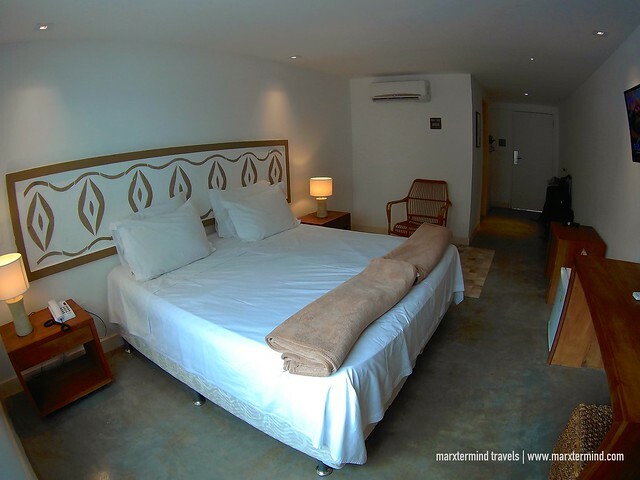 It is a relatively new boutique hostel in the heart of Lapa. 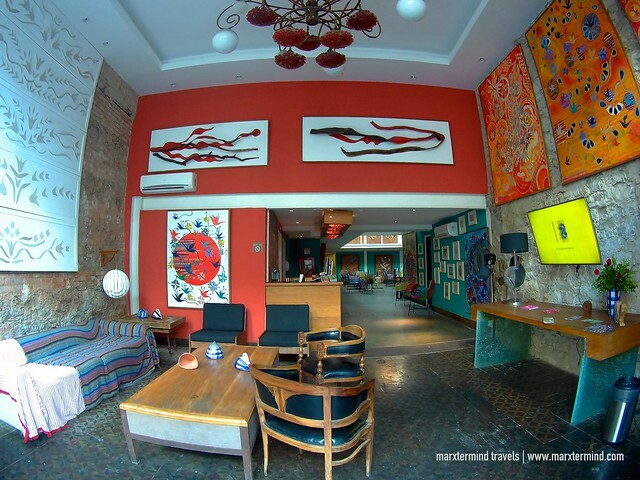 Just like the neighborhood where it is, the hostel is nice and trendy with its contemporary décor and vibrant artwork. A renowned architect, Hélio Pellegrino designed the architecture of the hostel. Its several art pieces are scattered throughout the property. 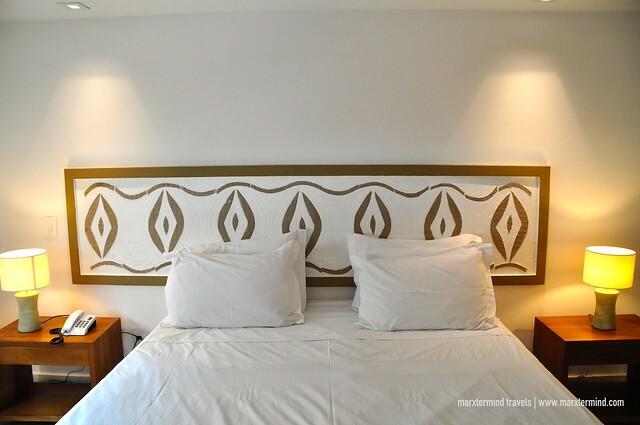 Da Lapa Design Hotel offers accommodations equipped with nice amenities. Staff were all kind and friendly. We arrived around noontime. Mariana, the owner itself processed our check in. She assisted us to our room, which was on the topmost floor. 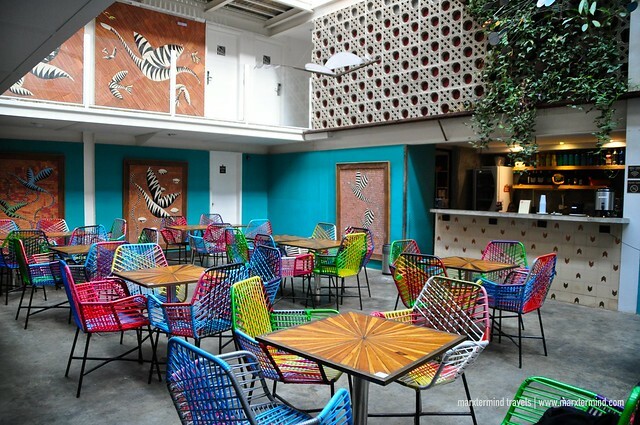 In general, Da Lapa Design Hotel is more hostel than hotel. 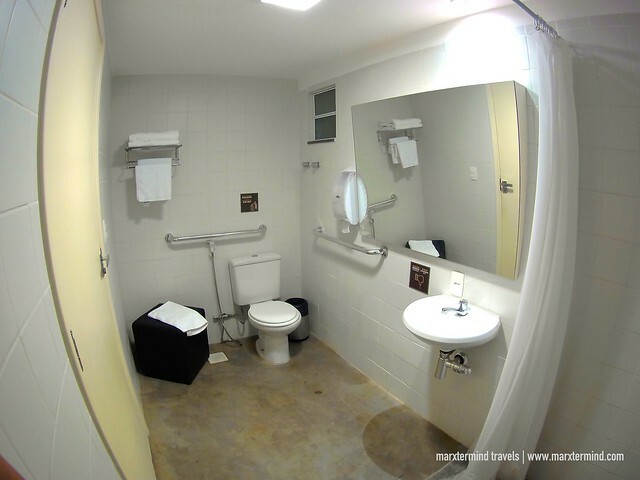 This property offers private rooms as well as backpacker friendly dorm options. Rooms are clean, comfortable and generous on space. We stayed in a Private Double Room. You may check room rates and availability here. The private double room was clean and spacious. It was air-conditioned. It has a full double bed. The private room is also equipped with a TV, cabinet, a small refrigerator and a minibar, a working desk and a wooden seat. Bathroom is en suite, which is also tidy and spacious. Bathroom amenities were provided as well as towels. I love our room. It was cozy and homey. It has the comfort and space we wanted. The room was also complete with all essentials to make our stay even more comfortable. Da Lapa Design Hotel also has an array of facilities that guests can enjoy. The hostel has a 24-hour front desk, private lockers, luggage storage, and a tour desk. There’s also a restaurant beside the hostel. Guests can avail of the discounts at the restaurant by showing the room keycard before ordering. 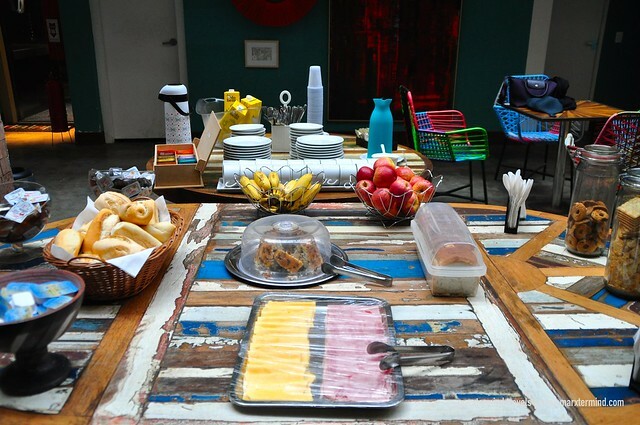 Guests of the hostel can also enjoy the complimentary Wi-Fi access and breakfast. The breakfast was excellent for me. They have breads, ham, spreads, biscuits, fruits, coffee, milk and orange juice. 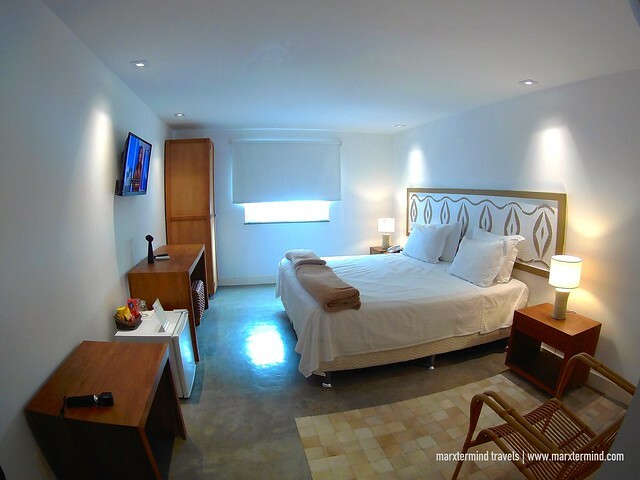 The hostel is a nice place to stay in Rio de Janeiro offering accommodation that is clean and comfortable. The hostel also provides a great customer service. I applaud the hospitality. The staff were nice and helpful. They assisted us all in all possible way, most especially when my friend and I met an unfortunate event in the city. Overall, we had a great stay at Da Lapa Design Hotel. It was an excellent property that I definitely recommend to anyone looking for a place to stay in downtown Rio.